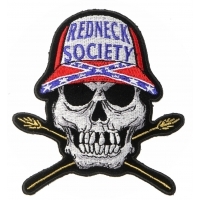 Shop our selection of Embroidered Iron on Flag Patches. 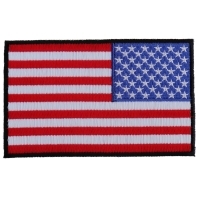 We carry a wide variety of flags but one flag we carry many different sizes and colors of and that's the American Flag Patches. 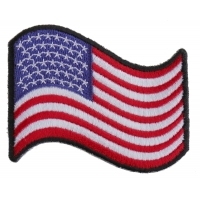 We easily have at least 30 different sizes and colors of Embroidered American Flags. 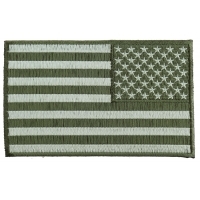 If you like a flag, click on it and go to its product page. You'll be able to see if we have different sizes or variations of that flag patch. 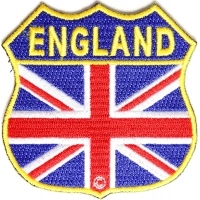 We have reversed or some people call them mirror image flags. 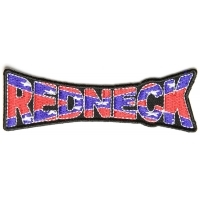 People sew one on each shoulder. 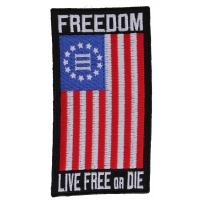 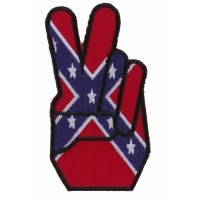 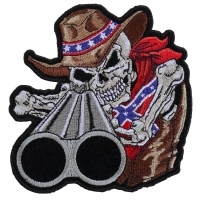 You'll also find Rebel Flag Patches and lots of Gadsden Flag Patches at our Flag Patches Store. Try the filters to narrow down the patches you like according to size. 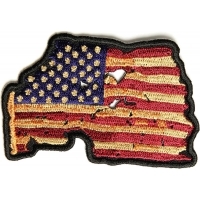 The smallest size American flag patch we have is 2 inches. 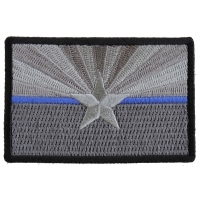 The stars start to look like proper stars at 3.5 inches. 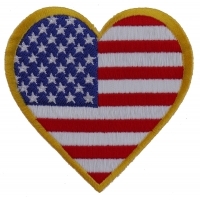 You can sew or iron on all our Flag Patches. 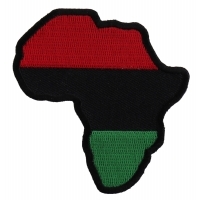 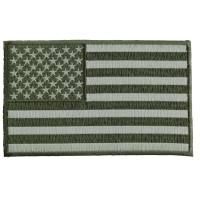 You can also purchase our flag patches at wholesale. 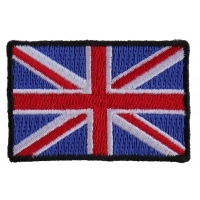 They will be cheaper with a wholesale account but you'll have to stick to our minimum order requirements. 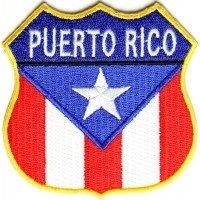 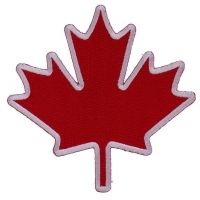 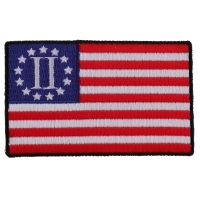 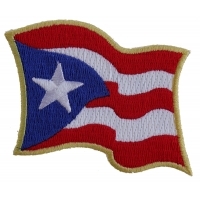 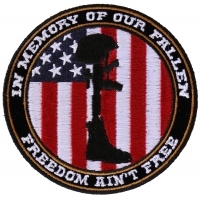 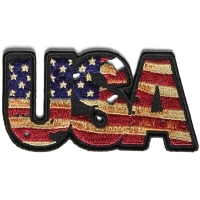 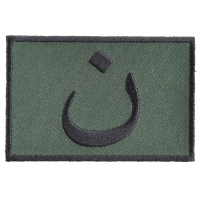 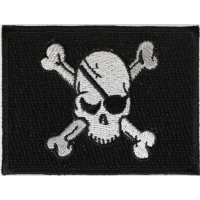 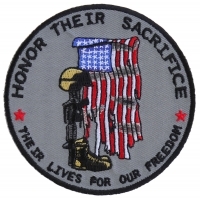 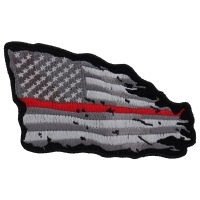 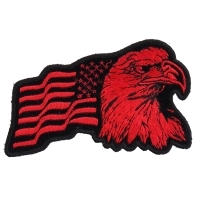 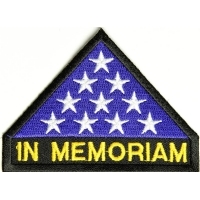 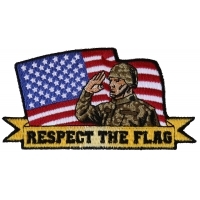 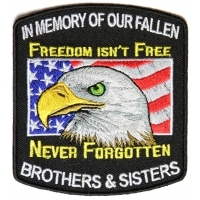 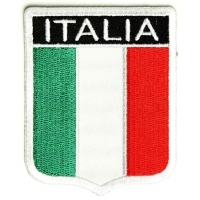 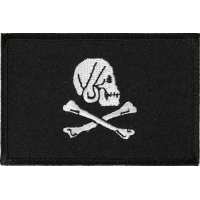 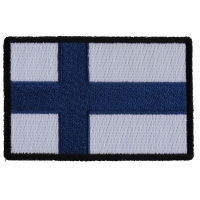 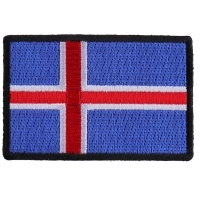 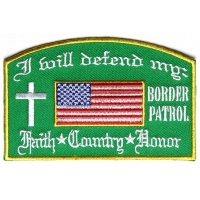 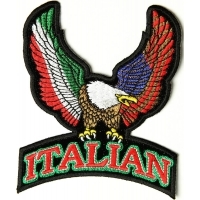 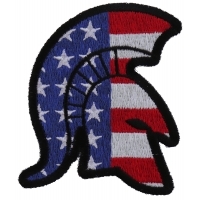 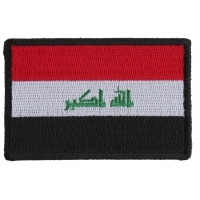 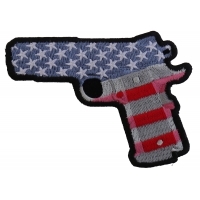 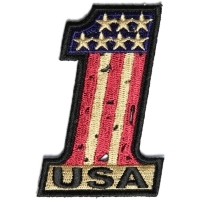 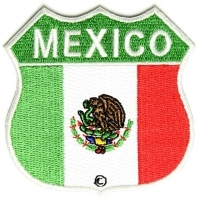 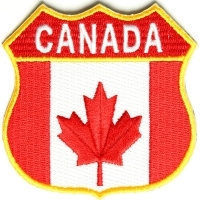 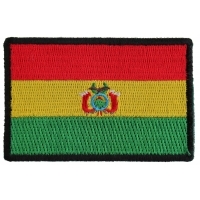 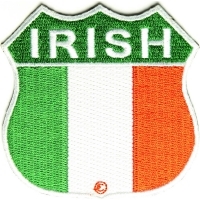 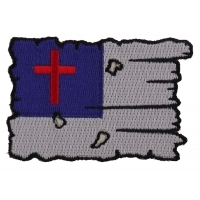 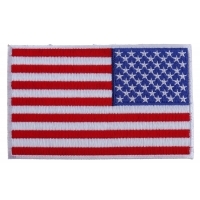 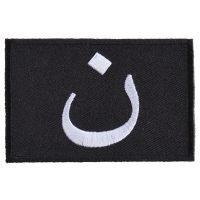 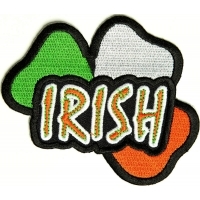 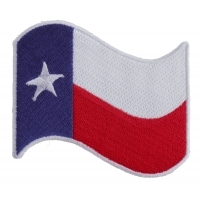 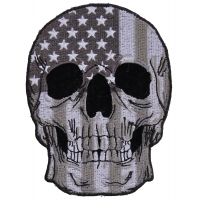 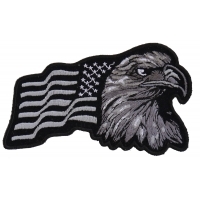 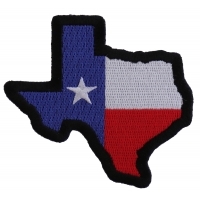 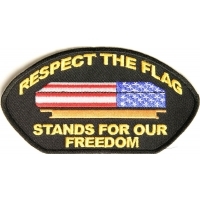 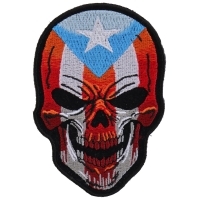 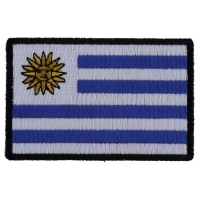 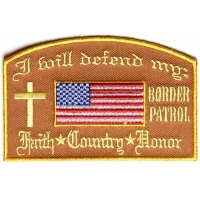 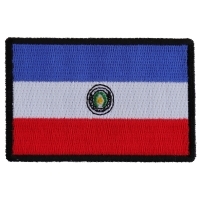 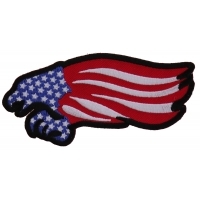 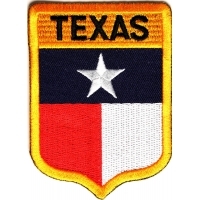 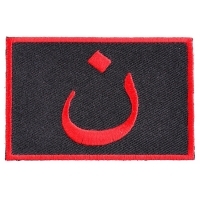 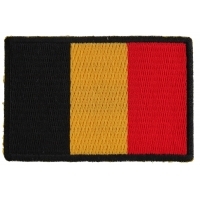 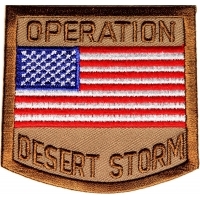 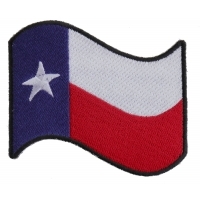 We carry a wide variety of embroidered Flag Patches. 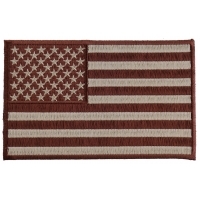 Most are Iron on American Flags but we do have some international flags too. 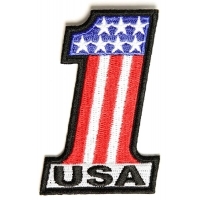 Our American Flag patches start at 2 inches and go all the way up to 10 inches. 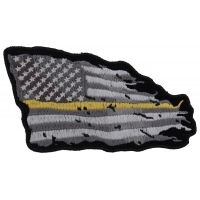 All the flag patches can be either sewn or ironed on to your clothing depending on the material it's going on. 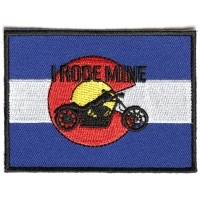 Quality is something we have kept consistent since 2009 when we first opened up TheCheapPlace.com. 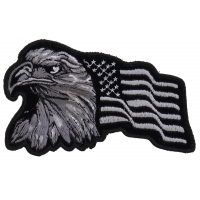 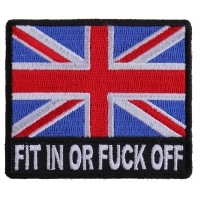 We just want to sell you quality patches at affordable prices. 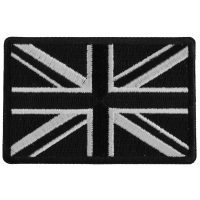 All our patches are manufactured in China in the same factory we've been using for over a decade. 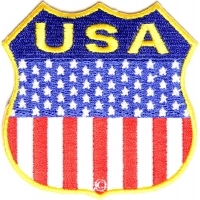 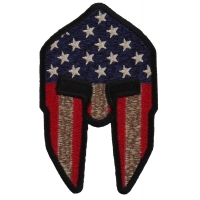 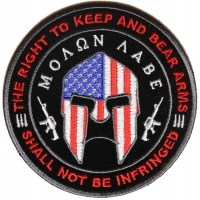 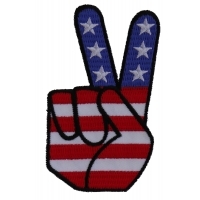 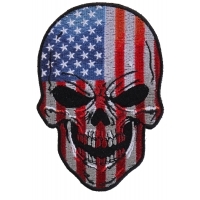 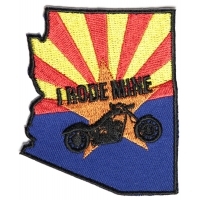 We are open to selling American made patches too. 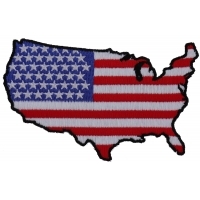 Unfortunately we've not been able to find a US manufacturer that can provide us with the same great quality that we get from our supplier (even at a higher price). 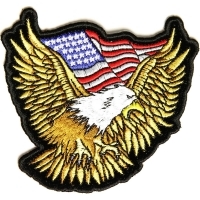 We pay for quality and over time have understood that the Chinese have surpassed American manufacturing at least in the embroidery arena with the use of Japanese embroidery machines. 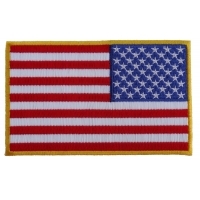 We understand you may want to purchase an American flag that is made in America and we want to let you know that our US Flags are manufactured in China. 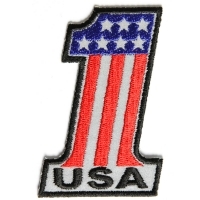 We are an American company located in Daytona Beach, Florida. 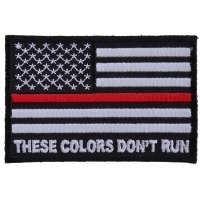 There are always times when we want to add a little bit of decoration and meaning to things without having to go overboard in the spending department. 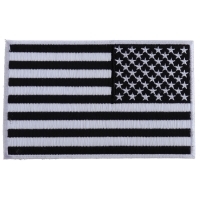 One way to do this is to use flag patches to decorate everything from your clothing and accessories (jeans, hats, purses, jackets, etc) to decorative household items (throw pillows, shams, table runners, etc). 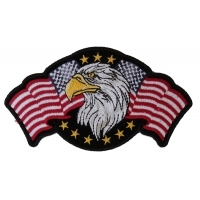 By utilizing the beauty and skill of the easy to use iron on patches, you can change a great many things in your home while showing respect for your country and its history. 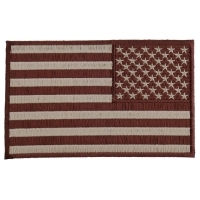 For example, if you want to have a few nice decorations for a holiday like Fourth of July but you do not want to spend a lot of money, then you might consider instead buying plain items and spicing them up with flag patches. 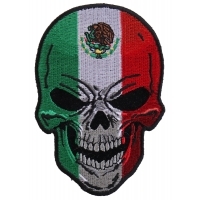 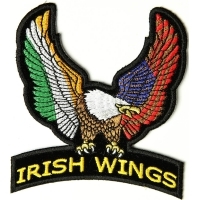 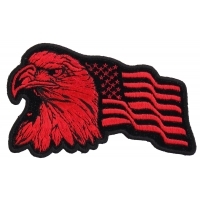 There are a variety of patches to choose from, and you can even do a patch that has a combination of flags and eagles or you could take an historical approach to the flags. 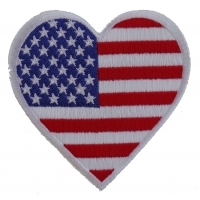 There are many different ways that you can lay out the patterns and the patches to highlight your patriotic feelings. 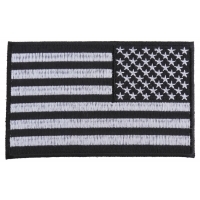 The other good thing about using something like flag patches to decorate is the fact that they can easily be attached to a number of different fabrics using nothing more than a heated iron. 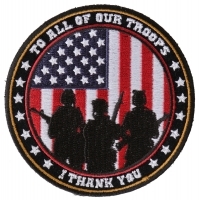 The back of the patches are coated with a heat activated adhesive that bonds with the fabric when it has contact with a heated object (like an iron). 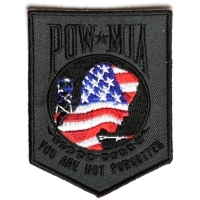 The bond is fast and permanent, so it is easy to use. 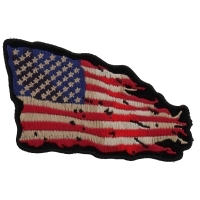 If you want to put a patch onto leather, though, be sure to sew it on around the edges so you don't scar the leather.